Medsquare is again proudly participating in the French radiology congress (JFR, Journées Françaises de Radiologie), the essential annual event for French and Francophone healthcare professionals in the radiology field. Technologists, radiologists and other medical imaging professionals will attend scientific sessions and will have the opportunity to meet and discuss their practices and latest technologies. The main theme selected for this year’s congress is: ‘The patient and his radiologist’. A theme perfectly suited to the RDM (Radiation Dose Monitor) solution, which facilitates the role of the radiologist in the patient dose cycle. With RDM, the radiologist establishes the complete patient dose record and is directly involved in the patient’s radiation safety. But that’s not all: on Saturday, 14 October, Bouchra HABIB-GERYES, medical physicist, University Hospital of Necker Enfants-Malades will present the first resultats of the study to validate RDM’s peak skin dose module . 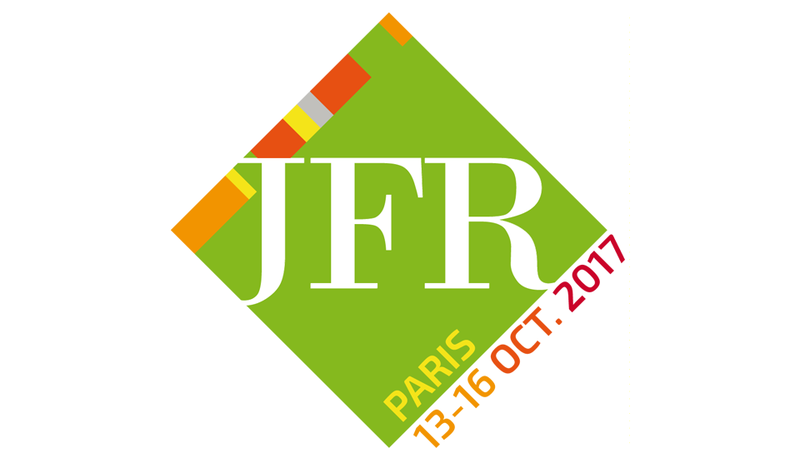 So, join us at JFR, from 13 – 16 October, at the Palais des Congrès de Paris. Discover the latest features of RDM and look into the future of radiology! In addition, Medsquare employees will attend the JFR’s first FutuRIM conference, which will focus on tomorrow’s technologies and the future of radiology. 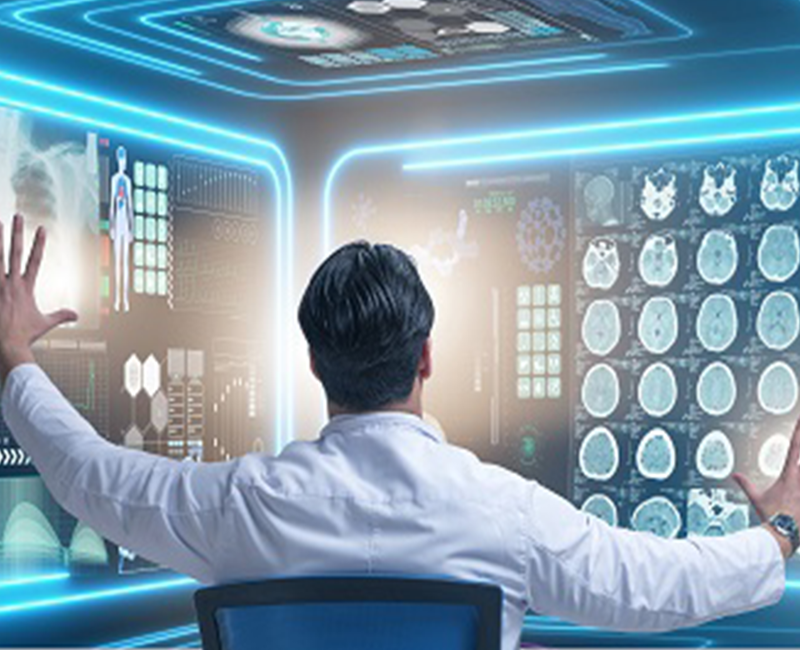 Three international experts will present their visions of the radiologist’s profession in 2030, including a discussion of the hot topic of Big Data. A topic that’s closely linked to RDM, as the solution’s purpose is to collect and statistically analyze all patient dose data in order to improve and optimize professional practices.